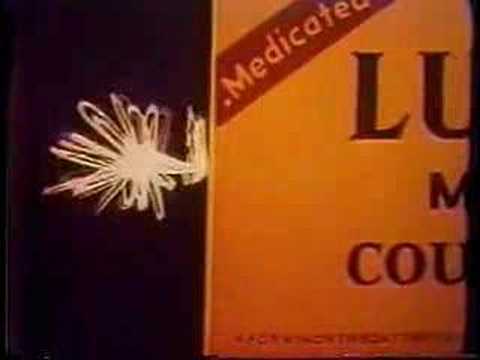 Artist Ed Seeman created the award-winning 1967 television ad for Luden’s Cough Drops, which is cool, but listen to the music. That was created by a young Frank Zappa. Zappa worked for a short period in advertising as a copywriter before working in music full-time. His sojourn in the commercial world was brief, but gave him valuable insights into its workings. Throughout his career, he took a keen interest in the visual presentation of his work, designing some of his album covers and directing his own films and videos.